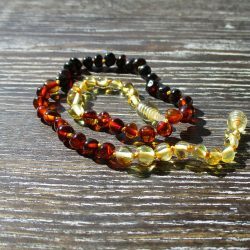 Has a sobering effect on overindulgence and physical passions and supports sobriety. It helps to overcome addictions and blockages of all kind. It is helpful where insomnia is caused by an overactive mind and protects against recurring nightmares, bringing restful sleep. 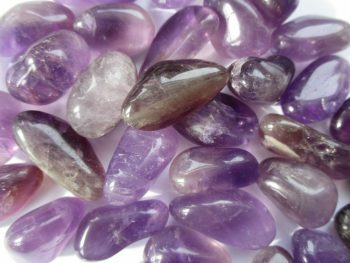 Sleeping with Amethyst encourages out of body experiences, and brings intuitive dreams. Amethyst balances out highs and lows, promoting emotional centering. It dispels anger, rage, fear and anxiety. One of the most spiritual stones, promoting love of the divine, giving insights into its true nature and encouraging selflessness and spiritual wisdom. 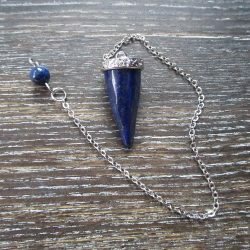 This is an excellent stone for meditation and scrying and can be placed on the third eye to stimulate it. Boosts production of hormones and tunes the endocrine system and metabolism. Wear or place appropriate, especially as jewellery. 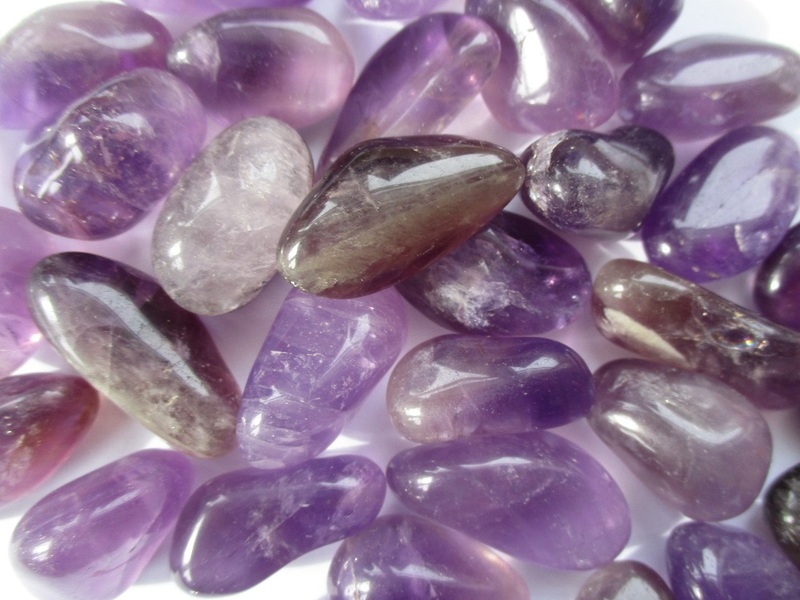 Amethyst is especially beneficial worn over the throat or heart. For insomnia or nightmares, place under the pillow. 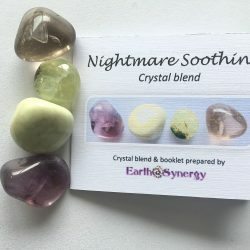 IMPORTANT: These crystals have the potential to be beneficial to your health, but should only be used to complement healing, not as an alternative to Medical advice. Should you be suffering from an illness, please continue to follow your Doctor’s instructions. The crystal information above has been gathered from various crystal folk-lore books. 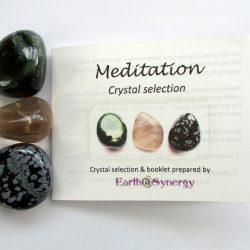 While crystals have been utilized for centuries for their supposed healing properties, EarthSynergy cannot guarantee any specific results as there is no tangible proof that crystals are effective at healing said issues or ailments.